Drank an ex girlfriend under the table in this boozer and got chucked out because my mate was spreadeagled rat-assed in the road outside...yeah..great pub! 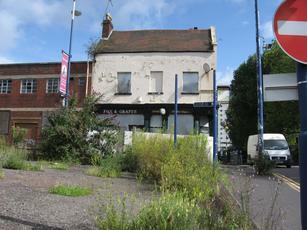 Its sad to see another fine Digbeth pub closed, no doubt destined to become apartments. Used to have some great nights in here! I'd be amazed if M+B (or whichever Pubco they sold the Fox and Grapes on to) ever reopen this pub. 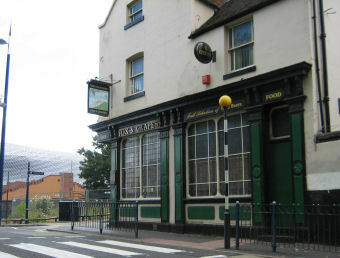 The exterior, even without the boards over the windows, looks unloved and Digbeth has seen a cull of pubs in recent months. RIP, I suspect.